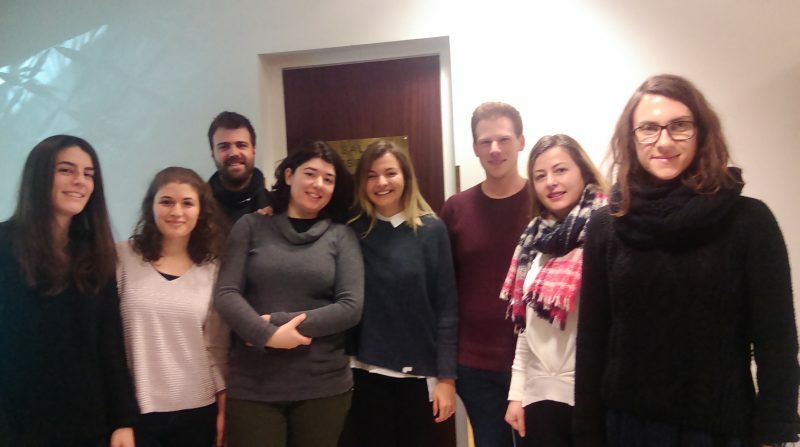 The RENESENG training school was held in Lyon, France on January 16th to January 20th. 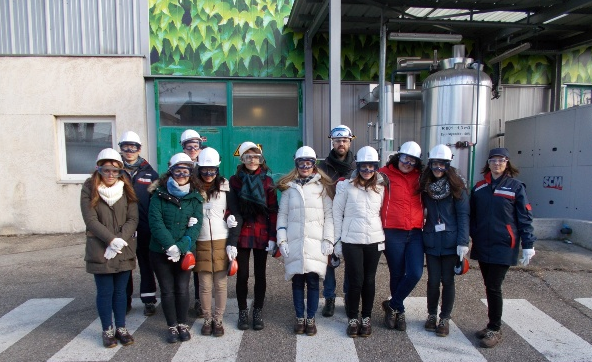 Lecturers from EPFL, ARKEMA, NTUA and Quantis have given very interesting presentations on Biorefineries design, Patents Strategy and Critical analysis on research publications. 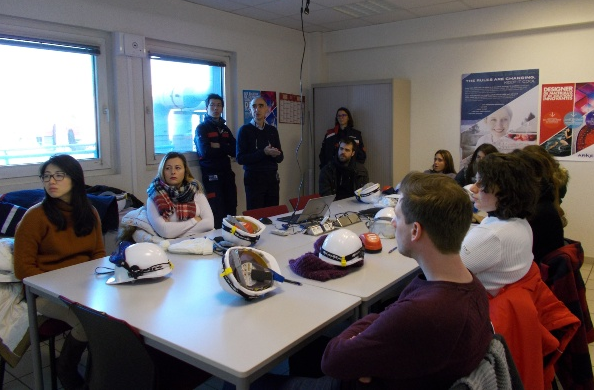 The training school was organised by ARKEMA and the researchers had the opportunity to visit their site in Pierre-Bénite.